Kymco's top of the line Side by Side. 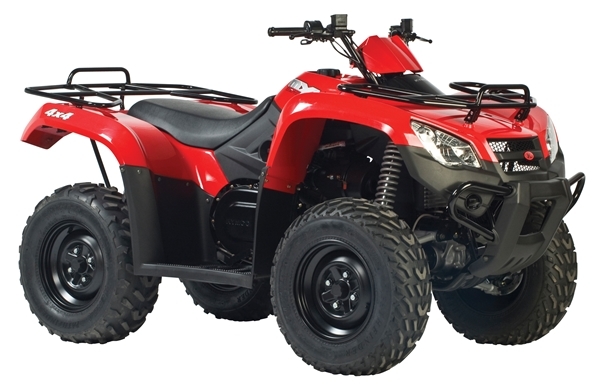 Full size UTV with Aluminum 14 Wheels, 3,500 lb Winch, and Electronic Power Steering. Tilt bed, low and high range automatic transmission, and curved front A-arms for added ground clearance. Installed accessories include; hard top, front and rear windshields, and bed extender. 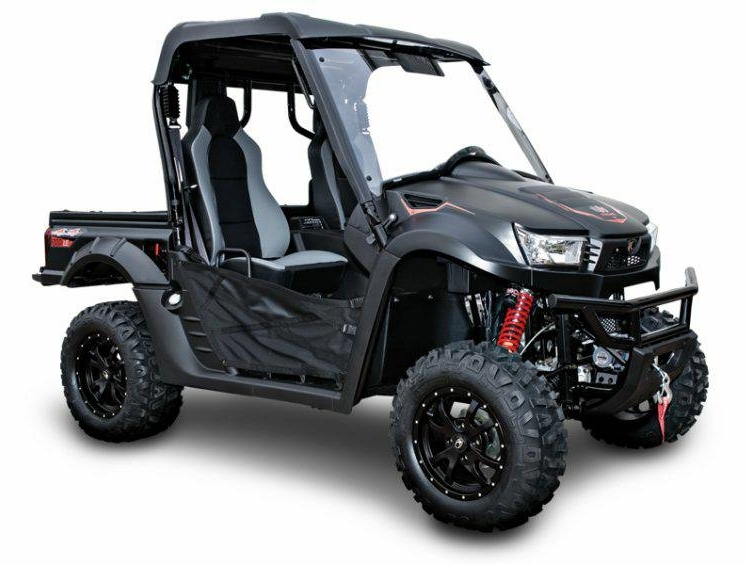 UXV 450 Hunter: $10,399 - The UXV 450 Hunter takes the amazing smaller sized UTV to another level. 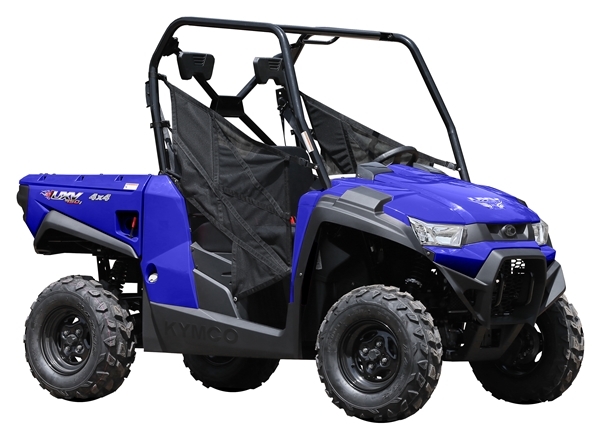 You get all the great benefits of the standard UXV 450 with the addtion of 12" alloy wheels, 3000lb winch, hard top, full windshield, bed extender, front and rear fender protectors, front and rear light protectors, and stage 1 Elka shocks! UXV 450i - $7,999 - A great way to get started with a side by side without spending a ton of money. 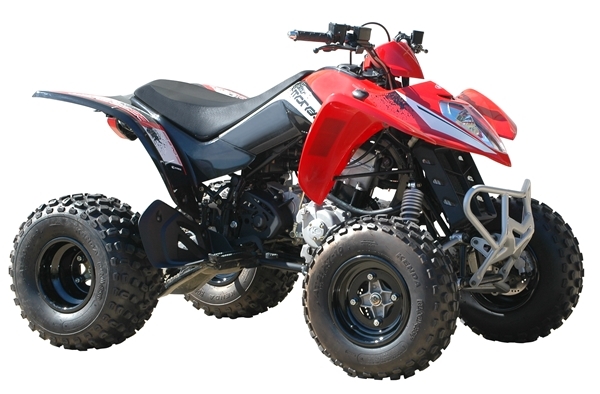 Fuel injected 450 engine, 4 wheel drive with locking differential, tilt bed, tilt steering wheel, automatic transmission with low and high range, etc etc. Probably the best thing about the UXV 450 is that it will fit in the back of a full size truck bed. No need to have a trailer!! MXU 450i - $4,999 - Great mid size quad. 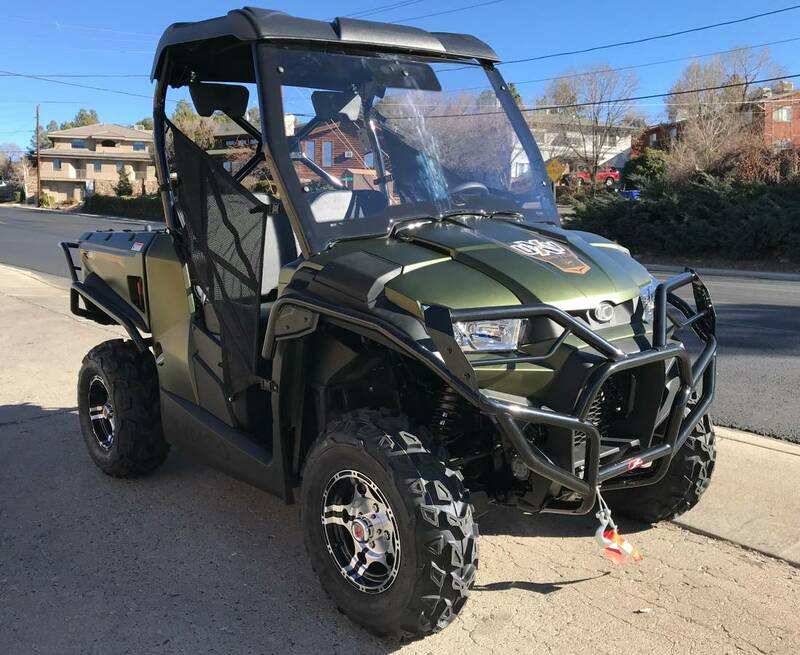 Features the powerful fuel injected 450 engine, automatic low and high range transmission, 4 wheel drive with locking differential, front and rear racks, and more.